Employee engagement is high on the list of priorities for companies seeking to stay ahead in the new millennial job market. If you’re reading this and thinking that a large proportion of your workforce doesn’t fit the demographic of a twenty-something working in Starbucks, think again. More than likely the cultural shift that millennials are driving will impact on your business. Employee engagement surveys have thrown up some very interesting results. A recent survey run by the job application centre showed the millennial generation to be somewhat fickle; 41% of those questioned stated that they expected to be in their current job for only two years or less, compared to 17% of Generation X and 10% of baby boomers. This clearly demonstrates a need for employers to be ahead of the curve to combat problems of retention. A report by Oxford Economics recently showed that failing to retain staff can cost a business up to £30,000 per employee. Naturally there are various factors which affect this sum, and it doesn’t apply to all staff. But when you consider it takes on average 28 weeks to bring a new employee to optimum productivity level, this lost output could have dramatic implications on profitability. It’s estimated that on average it takes around £5,000 to hire a new employee. With rising recruitment and advertising costs, and more lost time as managers are pulled from their regular work to take a more active approach in the hiring process, it’s easy to see why it’s more beneficial to hold on to the staff you already have! This leads to the obvious question of how? What does the modern workforce actually want from their career? A recent Deloitte report found that remuneration featured very high on the list with 92% suggesting that pay relating to skill and ability is important. This isn’t new information but what is interesting is that it appears employees want to see investment in their ability to increase their earning potential in the future, rather than shorter term increases in pay, giving them a longer term ability to bolster their earnings further down the line. 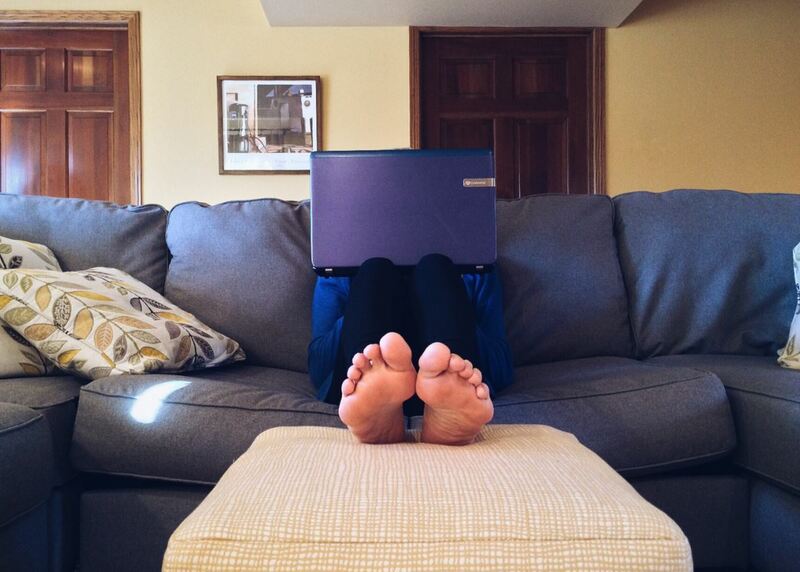 There’s been a big increase in flexible working. In a more connected world people are moving away from the traditional 9-5 working pattern by connecting via the internet outside of the office and delivering some of their best work outside of their contracted hours. How can employers acknowledge this? It’s important for staff to feel as though the work they are doing outside of their normal working hours is still valued. To capture and encourage this, many employees want less structure in their working day, giving them more freedom to be creative and provide a great service on their terms and hours. The same Deloitte report found that 84% of staff expect more significant breaks during work. Does this mean allowing staff to set their own hours and measuring output rather than traditional office-based time? Again, it’s down to employers to interpret the best way to give their staff the freedom to work in a way that suits them whilst retaining commercial viability. With an increasingly competitive job market it’s vital that employers take note of what their workforce wants to ensure they remain competitive in encouraging and bringing the best talent into their business. Tamar HR has a number of ways in which we can help to change and adapt to these new employee requirements as well as insights and solutions for ensuring your people get the support and coaching to improve their long term prospects and business profitability. Why not get in touch with one of the team to find out more about how we can help you to ensure your work force, from millennials through to baby boomers, feel their future and that of the business is in safe hands.